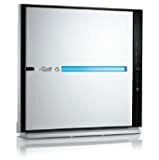 compared to the many other types of air purification systems on the market that can improve indoor air quality. 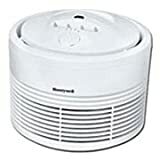 An air purifier that contains a medical grade HEPA filter is capable of removing 99.97% of airborne particles which are as small as 0.3 microns. They’ll take away 95% of particles measuring 0.1 microns. 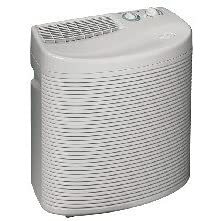 Medical grade HEPA filters are included in high end air purifiers, such as those produced by Honeywell, Alen, Blueair, Austin, and Rabbit. 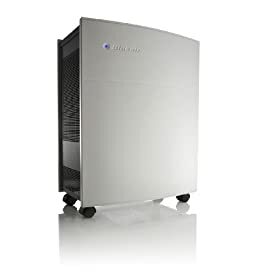 Copyright © 2019 Hepa Filter Air Purifier · All Rights Reserved.